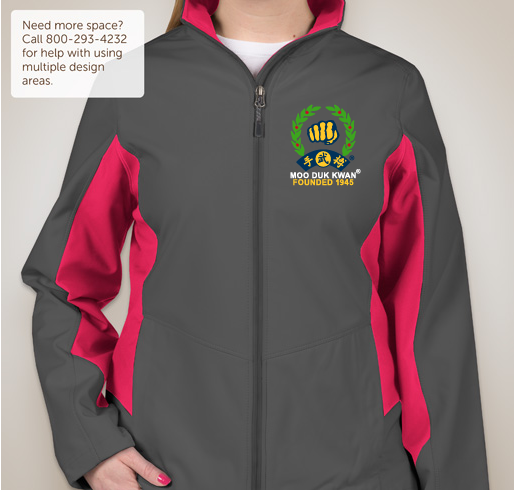 First time ever available: Port Authority jackets for ladies available in five amazing color combinations embroidered with Official Licensed Moo Duk Kwan® logo. Your support of this campaign will be added to the support of thousands of others before you who have helped preserve the legacy of the Moo Duk Kwan® martial art organization founded by Hwang Kee in 1945 and chartered in the USA since 1976. Today his son and appointed successor, H.C. Hwang, serves as the Moo Duk Kwan® Kwan Jang Nim and President of the World Moo Duk Kwan and U.S. Federation. We invite you to acquire one of these authentic, limited edition symbols of your strong support of the Moo Duk Kwan® values of history, tradition, philosophy, discipline-respect and technique. Thank you in advance for your support. By 2015 more than 250,000 registered members had passed through Moo Duk Kwan® Certified schools in the USA and over 50,000 have earned the rank of Dan (midnight blue belt ~ black belt) and been issued a legitimate Moo Duk Kwan® Dan Bon identification number. 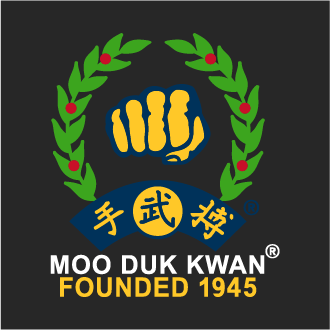 I owe a great deal to the Moo Duk Kwan for teaching me how to be successful in every area of my life. It is a large part of who I am today. My confidence, honor, loyalty, pushing past obstacles in life are all due to my training in the Moo Duk Kwan. 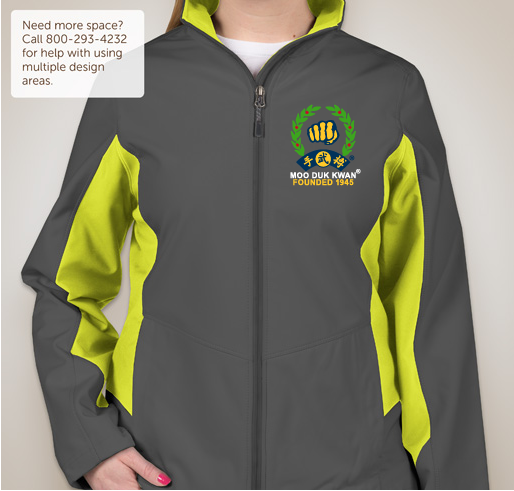 Share Why You Support "Ladies Port Authority Color Block Jackets Embroidered With Moo Duk Kwan® Fist Logo and Founded 1945"